Say hello to the world’s fastest SUV! 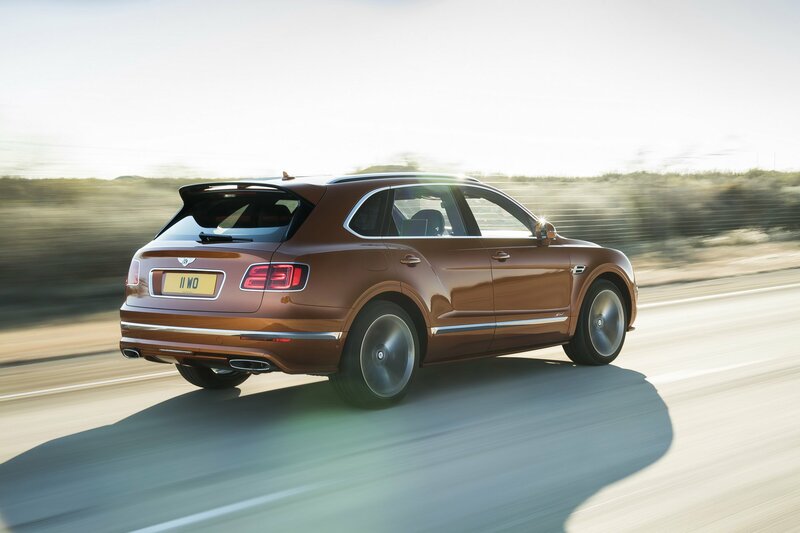 According to the British automaker, the 2020 Bentley Bentayga Speed is capable of achieving 190 mph (305km/h). As you can see, the high-performance high-riding vehicle outperforms the Lamborghini Urus that stays limited to “just” 185.5 mph. Still, even though it’s not the fastest SUV on the planet any longer, the Urus stays quicker. Yes, the Lambo speeds up from 0 to 60 mph in 3.6 seconds, while the 2020 Bentayga Speed needs 3.9 seconds to do the same thing. 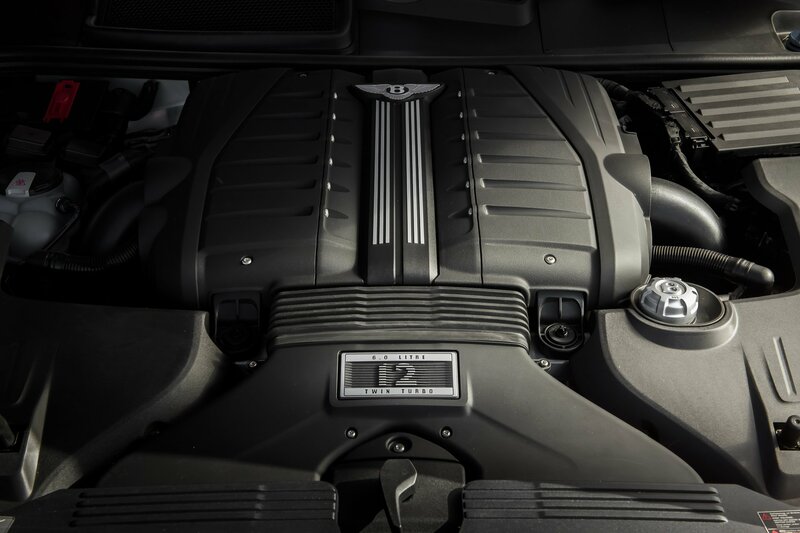 The ultra-luxury topper creates these 190 mph thanks to the improved version of the familiar 6.0-liter W-12 engine. From now on, the mighty mill pumps out 626 horsepower and 664 pound-feet of torque, which is 26 hp and 1 lb-ft more than earlier. 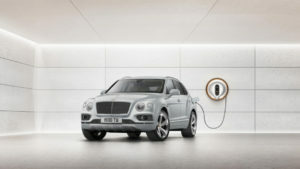 In addition to more power, the W12 is also coupled with a new Sport mode for better response. The SUV gets a firmer suspension and Dynamic Ride system that runs via a 48-volt electrical system. Of course, the power supplies the all-wheel-drive system via an 8-speed automatic transmission. 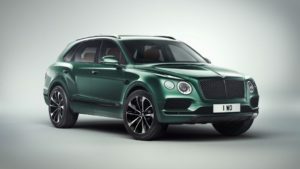 The 2020 Bentley Bentayga Speed gets exhausts tuning as well, while the SUV rides on special 22-inch alloy 10-spoke wheels which can come coupled with optional beefy carbon-ceramic brakes. From the outside, Bentley’s fast-running SUV reveals its dark side. The headlights and taillights, as well as grille sport some shadows, while side skirts use the same paint as the rest of the body. There’s one quite sweet detail in the rear. In case you haven’t noticed, the tailgate features the spoiler, which looks really stylish, don’t you think? 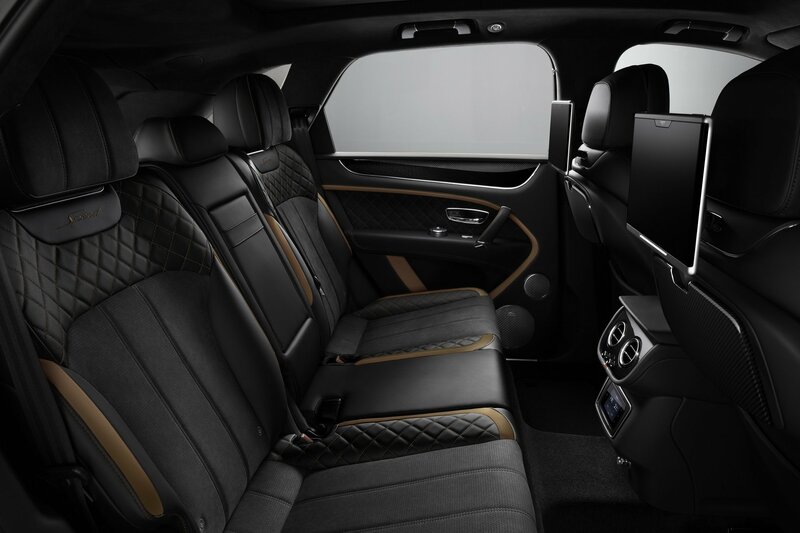 Inside, the 2020 Bentley Bentayga Speed is fitted with unique diamond quilting and Alcantara. This is the first time the British automaker uses Alcantara, though, potential buyers can choose leather at no extra cost. At the moment, the manufacturer didn’t want to say how much is going to cost the high-performance SUV. No, the information will be released at the official debut that is scheduled for this year’s Geneva Motor Show. 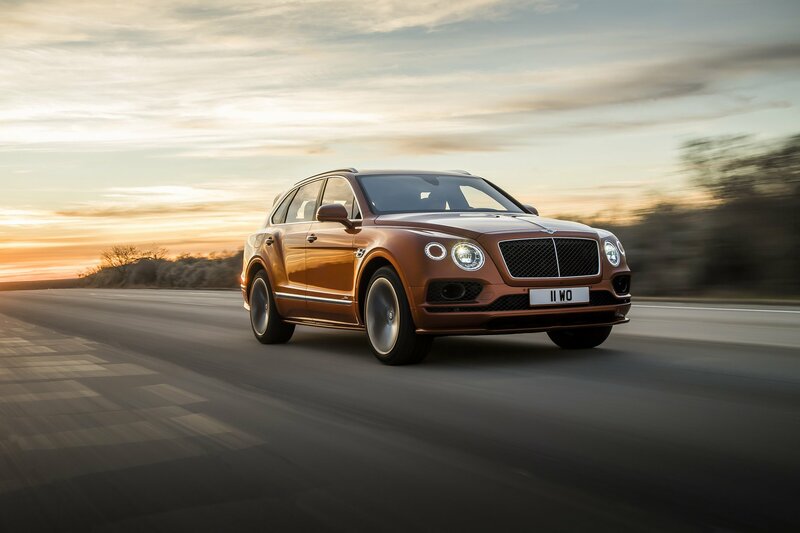 The Bentayga Speed will become available in showrooms at fall.